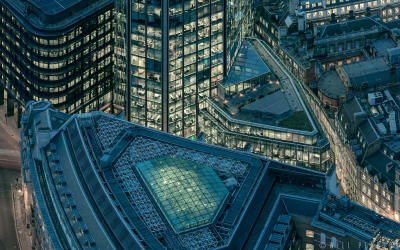 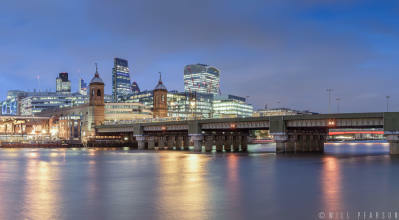 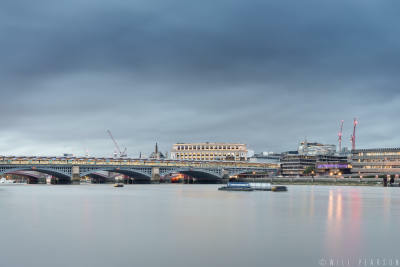 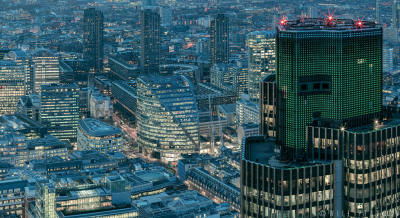 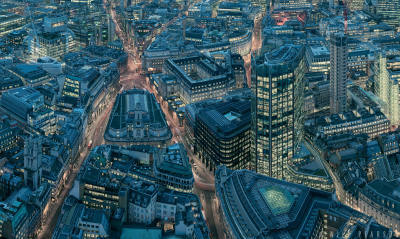 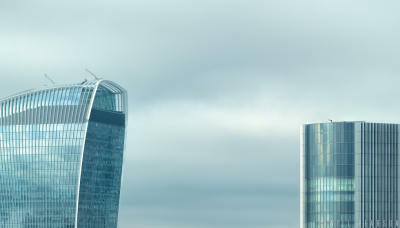 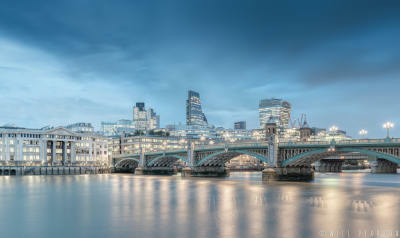 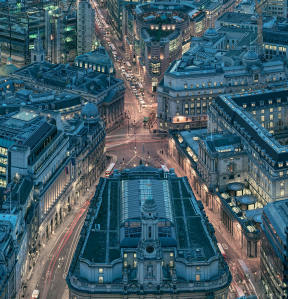 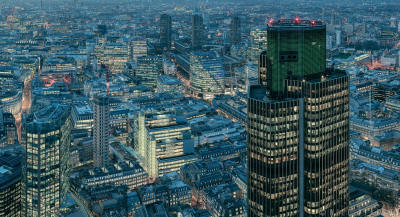 This panoramic photograph of london was captured on a medium format camera. 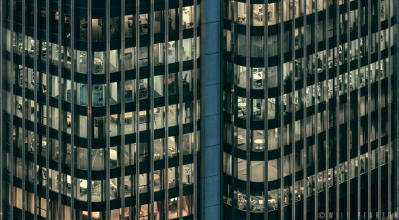 Many images were stitched together to make a high resolution image. 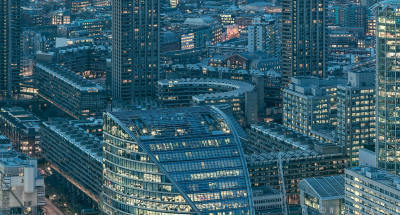 This image will print very big. 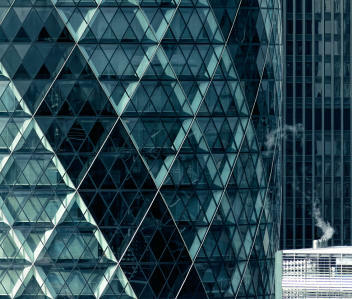 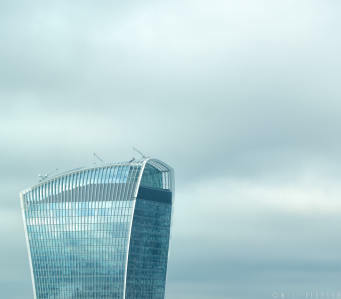 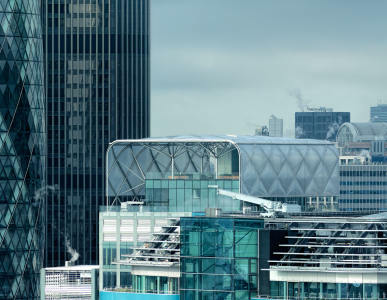 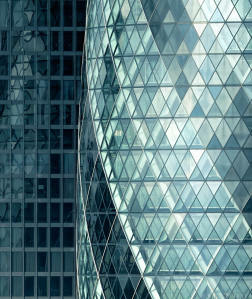 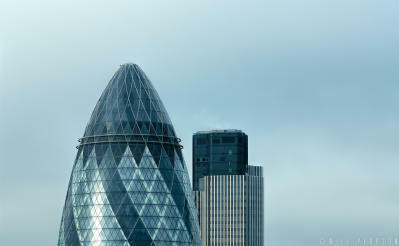 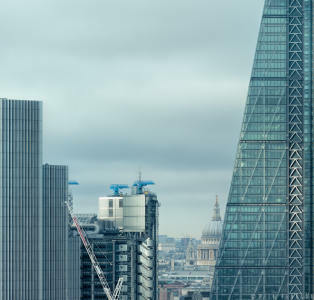 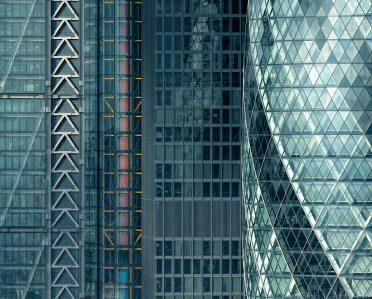 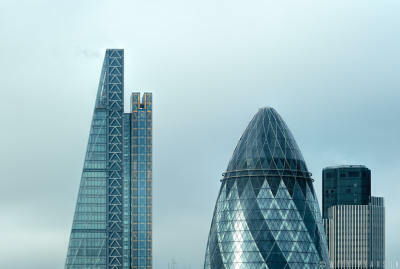 Featured in this image: 30 St Mary Axe, 99 Bishopsgate, the City of London, City Point, Cityscape, Heron Tower, London, London Skyline, Skyscrapers, the Gherkin, Tower 42.